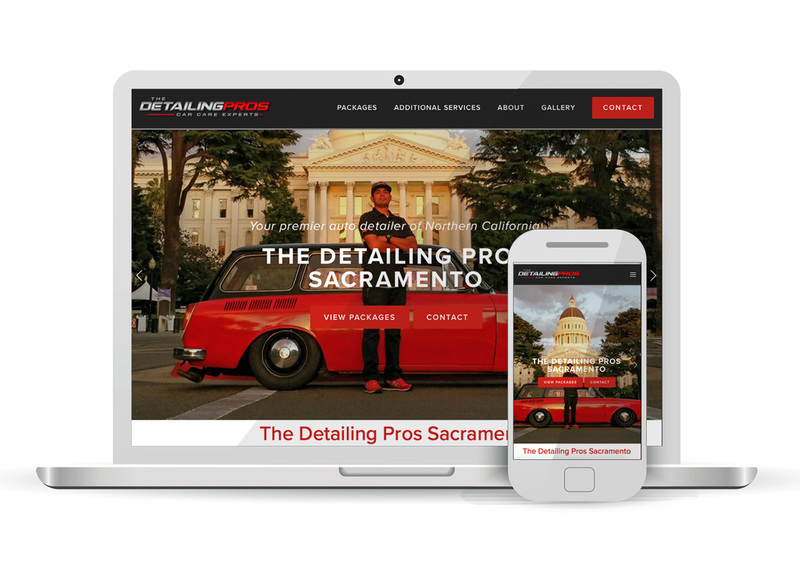 The Detailing Pros Sacramento is the premier auto detailer of Northern California serving the area with professional and mobile detailing services. We are proud to be certified as Master Detailers and offer professional know-how to all of our clients. We specialize in interior/exterior detailing, paint correction, paint protection and overall beautification of everyday drivers, exotics, and classic vehicles. The Detailing Pros organization has over 40 years experience in the car care industry and rated one of North America most prestigious auto detailing establishments.